(*) There is one space left, for a single traveler in a single room. 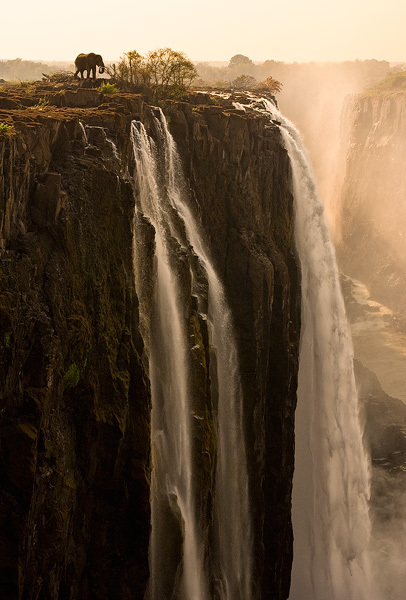 (**) We can set up an extensions to Victoria Falls for you, in addition to the standard program. The extension is without a photographic tour leader, and is organized by one of our trusted local travel partners. 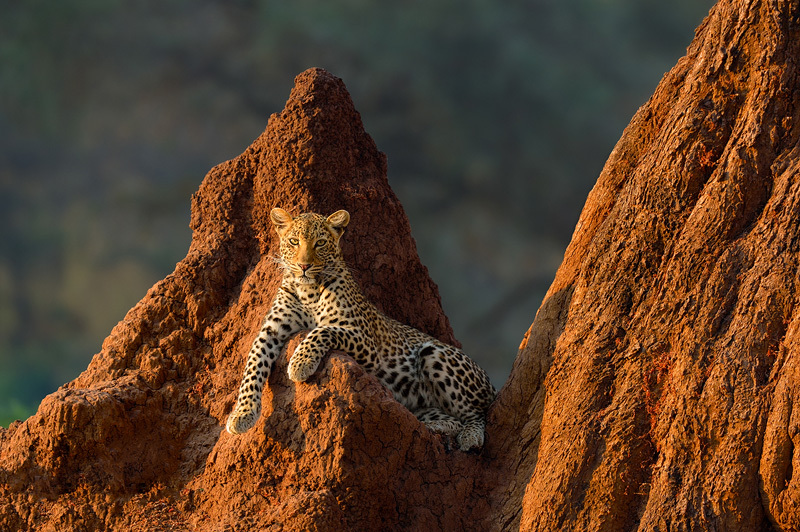 Because Zambia is one of our most popular tours, we have joined forces with Africa’s most awarded wildlife photographer: Greg du Toit, winner of the prestigious Wildlife Photographer of the Year competition (amongst many other titles). 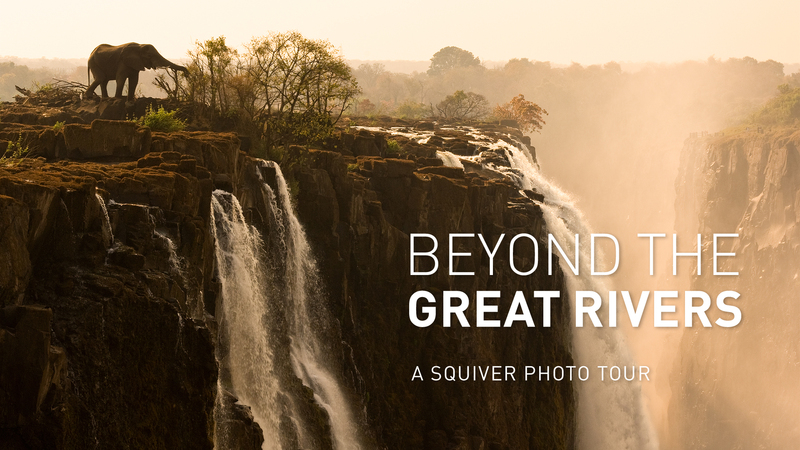 Greg will be hosting the second tour to Zambia on behalf of Squiver. Read more about Greg here, and you can view his amazing portfolio here. Zambia is one of the last remaining unspoiled safari destinations. 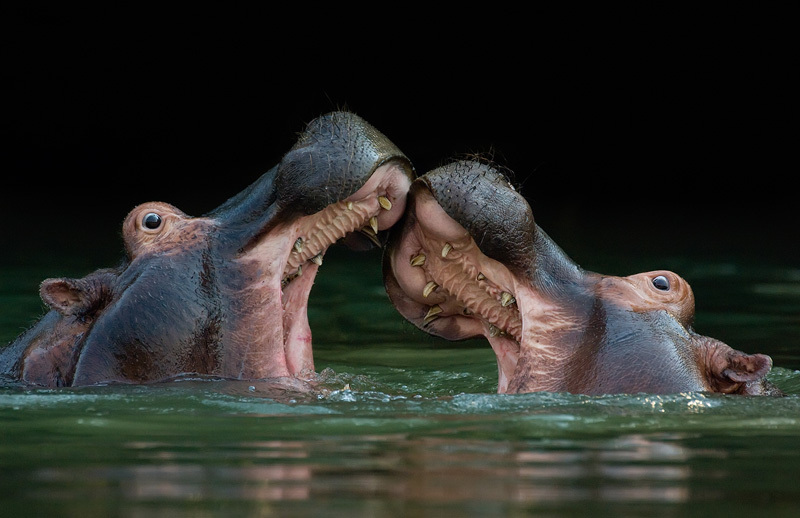 We fly you to Lower Zambezi NP in a private plane, with elephants and buffalo grazing along the Zambezi river and on its numerous islands, and where you’ll be able to get eye-level shots of hippos. 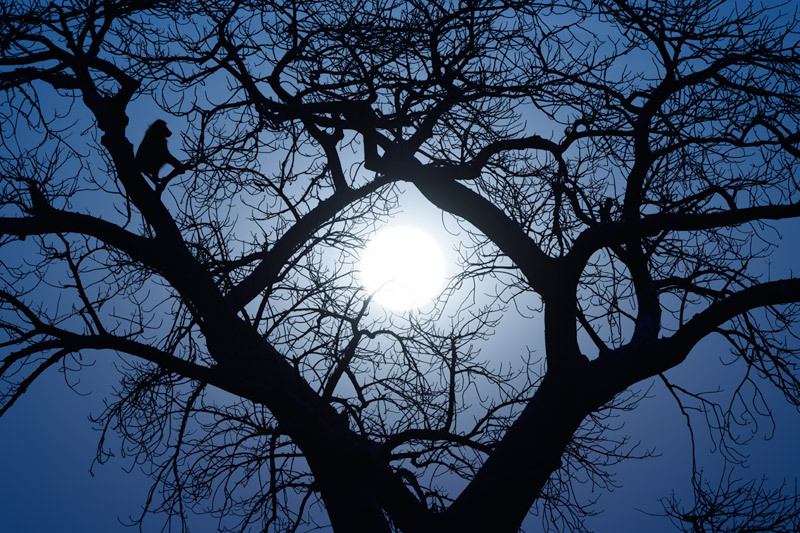 The safaris on land offer wildlife in beautiful settings with big winterthorn trees and forrested areas. We will be able to shoot from vehicles, boats, canoes and on foot. This will be an exceptional African experience! A true private safari, away from the crowds. 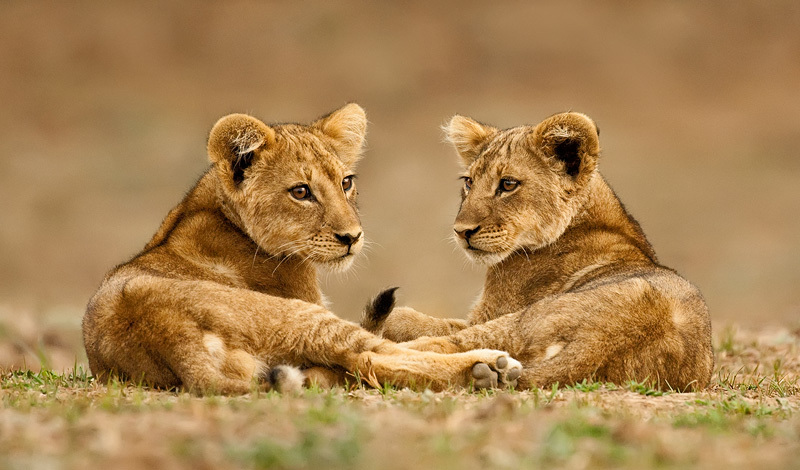 this spectacular wildlife photography tour takes you to Lower Zambezi National Park. Likely subjects are elephant, hippo, giraffe, zebra, buffalo, lion, and leopard, to name a few. Download the PDF for more info and to read how you will benefit from the photographic knowledge of Marsel and our expert guides. Hot during the day, cool in the mornings, and warm at night. We did not choose the end of the dry season for our comfort, but for effective shooting; all animals come to the river as the temperatures rise during the day. And that is where we will be! In Lusaka you will stay at a very stylish boutique guesthouse. In Lower Zambezi National Park we stay in two different camps: one luxurious safari camp and a private and intimate bush camp, which we have all to ourselves (only 4 rooms!). Both camps are located on the banks of the Zambezi river, overlooking a maze of hippo-inhabited islands and are frequently visited by elephants. 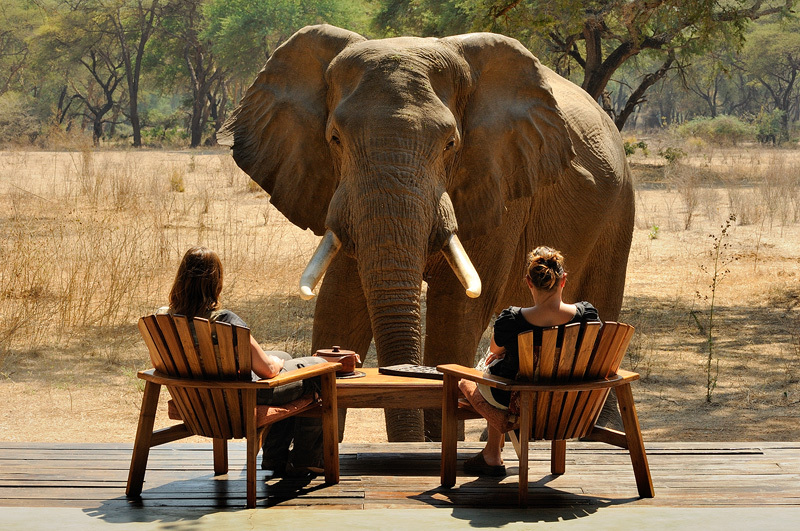 Over the years we have noticed that our Zambia tour attracts mainly wildlife enthusiasts. This means that for some Victoria Falls is of no interest. But for others it is a “must see” location when coming to Zambia, and not visiting this World Heritage Site is unthinkable. It is because of this, that we now offer Victoria Falls as an extension, which you can book in addition to the safari tour we offer. So everyone can choose if they want to go there or not. We recommend visiting the famous Victoria Falls from the Zimbabwean and Zambian side, as they offer you a very different perspective. There are also a number of activities you can do in that region that we recommend. For your convenience, we have set up three different examples for your visit to Victoria Falls. You can pick & choose whatever you like, and when you like: before or after the tour. Just let us know what you want and we will set it up for you. Examples can be found in the tour PDF. Because we do things differently. In this case: we know people. 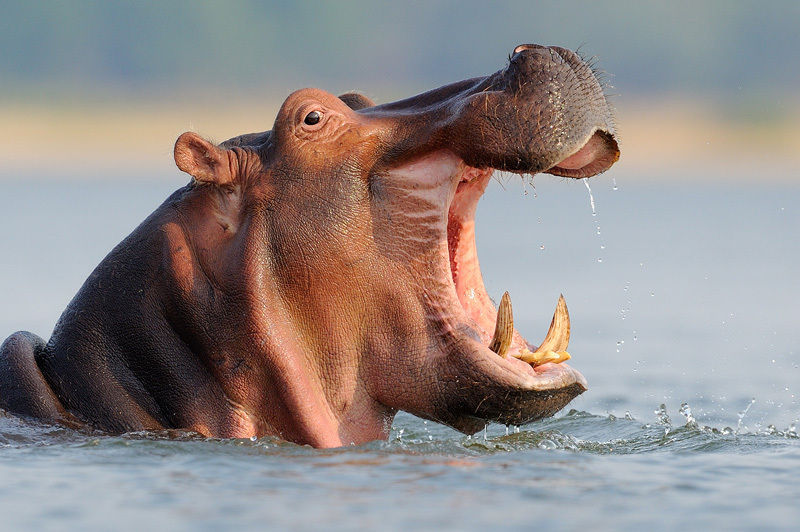 That means we will be able to get out of our vehicles and lay flat on the grass next to a hippo pond to get great eye level shots. Try that with other companies. It also means that we can stay out longer, return later, or photograph elephants on foot. And because we take over an entire camp, our day schedule is their day schedule, allowing us to be super flexible. You can photograph from a boat, a car, or a canoe – anything goes. Please watch the high resolution version of the tour video here.